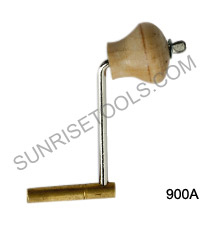 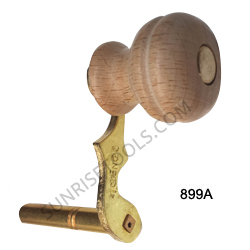 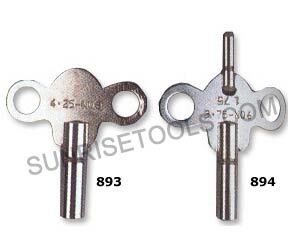 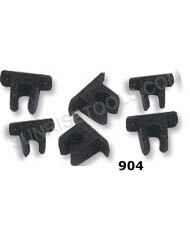 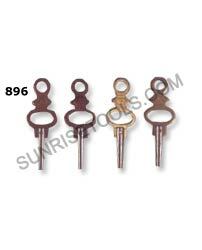 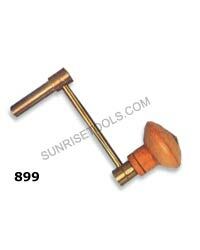 We are proud to offer a complete selection of clock making tools . 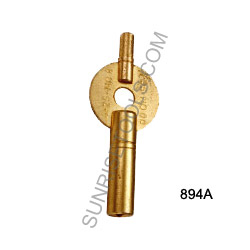 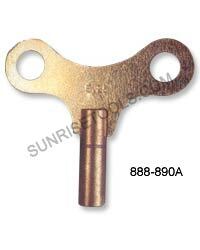 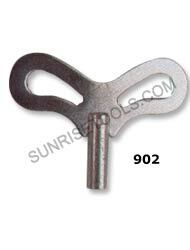 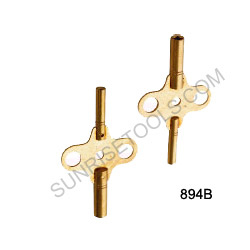 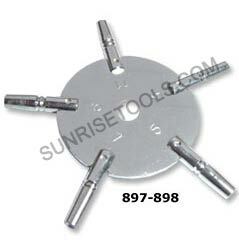 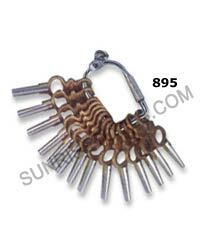 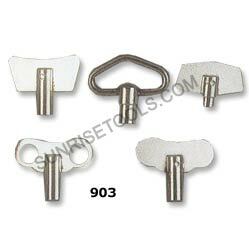 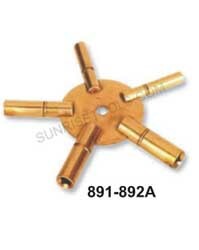 As a well established clock parts suppliers, Sunrise offers wide range of clock tools wholesale products at affordable prices. 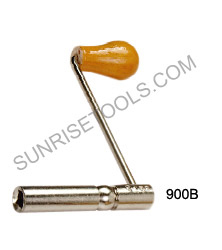 Moreover, our old clients who trust on us by keeping their eyes closed while giving a single call or click on our website for ordering clock repair tools are the astounding examples of their list of orders to like our clock tool.